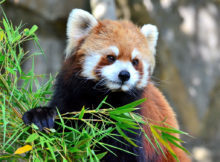 The Body Shop sells two products based on bamboo charcoal - for every piece sold, an amount goes to the Red Panda Network. 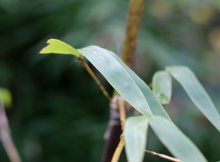 New study shows a surprising similarity between the three species. 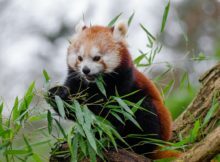 Red Pandas at Drusillas Park have a healthy appetite. 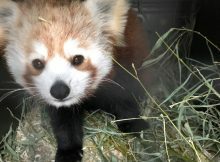 Female Red Panda Vixen arrived at Belfast Zoo. 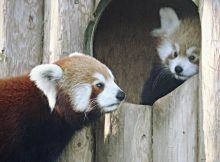 The Dudley Zoo is looking for plant donations. 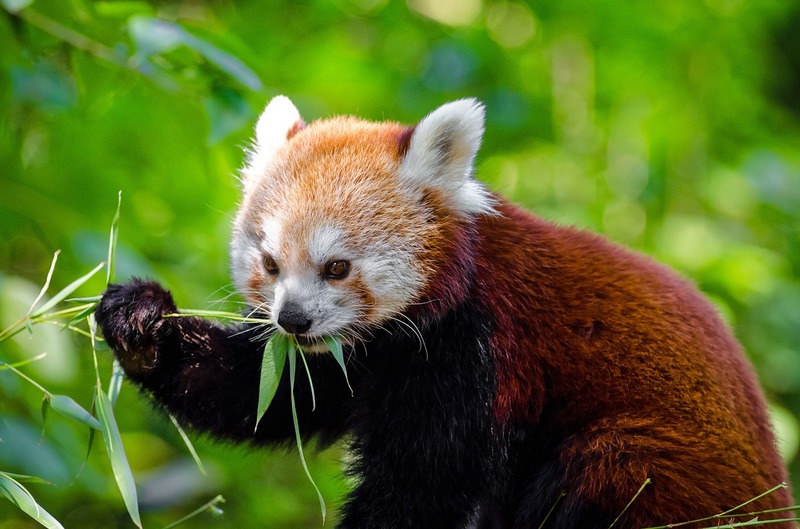 A interesting study about the dietary habits of Red Pandas in Nepal.